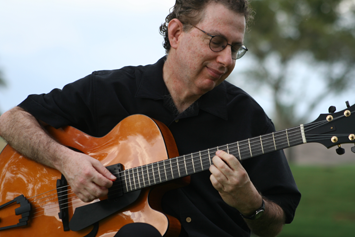 Subscribe to my FREE “Jazz Guitarist Signature Series” newsletter ! The Jazz Guitarist Signature Series” is a collection of short video lessons which explore the improvisational style of an influential artist within the history of jazz guitar. This is done through a short transcribed phrase, most likely played over a reoccurring harmonic cadence (eg. II-V-I). Video and downloadable pdf music/tab is included for your learning convenience. Subscription is FREE! Register here to gain immediate access to all this wealth of knowledge!